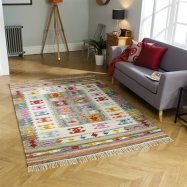 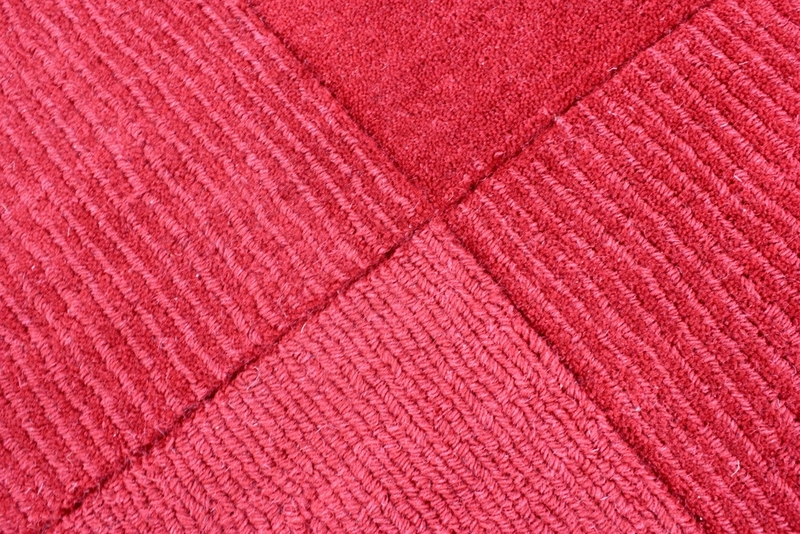 The range of Wool Squares Rugs collection iswoven by hand and built with premium quality 100% heavyweight wool pile with a solid knot, allowing for durability and luxury atan affordable price. 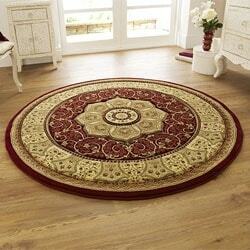 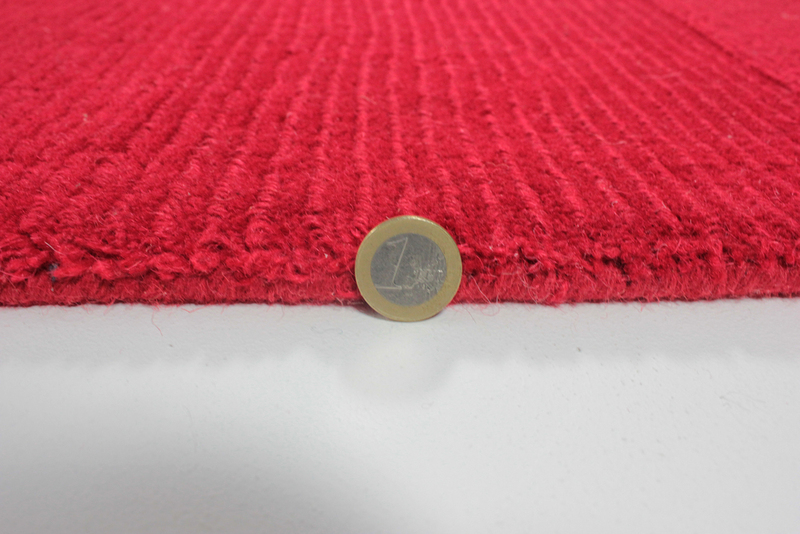 The rugs are finished by hand carving for the required textured feel and appearance. The Wool Squares rugs simple features include supreme quality, luxurious appeal and much-needed texture for any living space. 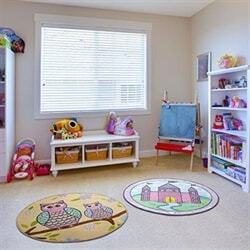 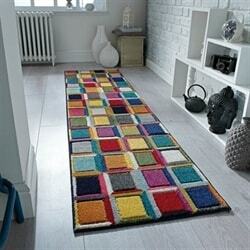 These features of Wool Squares Rugs makes them a great addition for all kinds of room décor and flooring. 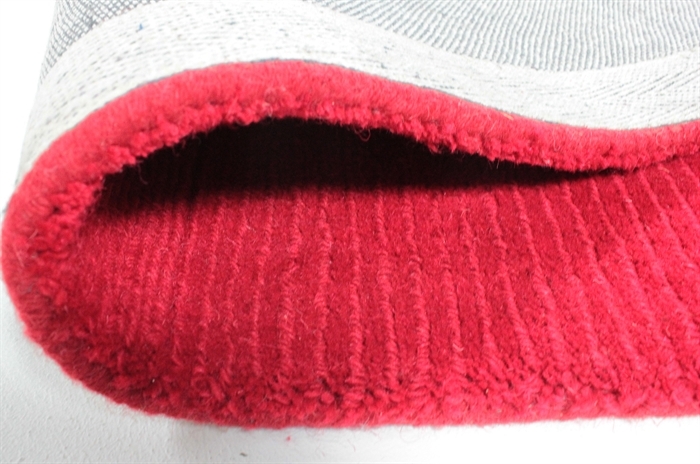 The dense build makes them perfect for lounging and walking barefoot for relaxation. 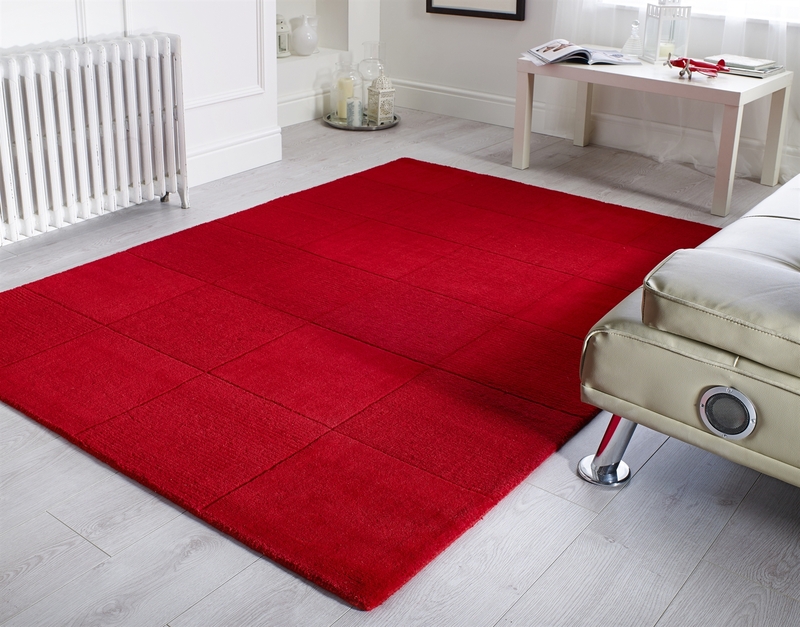 The Wool Squares rugs are available in Five different sizes to suit your room size.